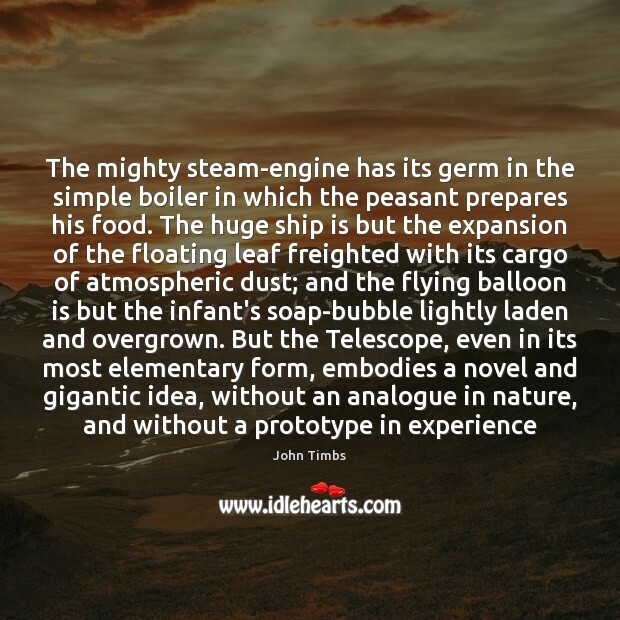 Quotations about Atmospheric. Quotes to stimulate mind and drive action! Use the words and quote images to feed your brain inspiring things daily! ... 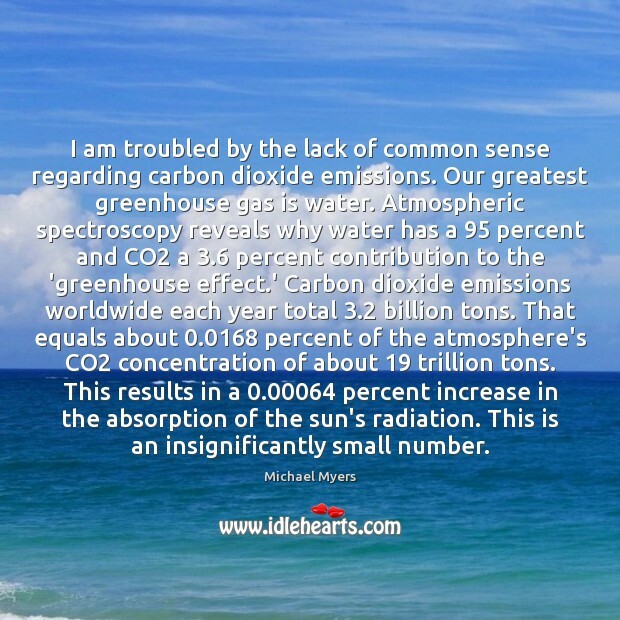 The reality is that atmospheric CO2 has a minimal impact on greenhouse gases and world temperature. 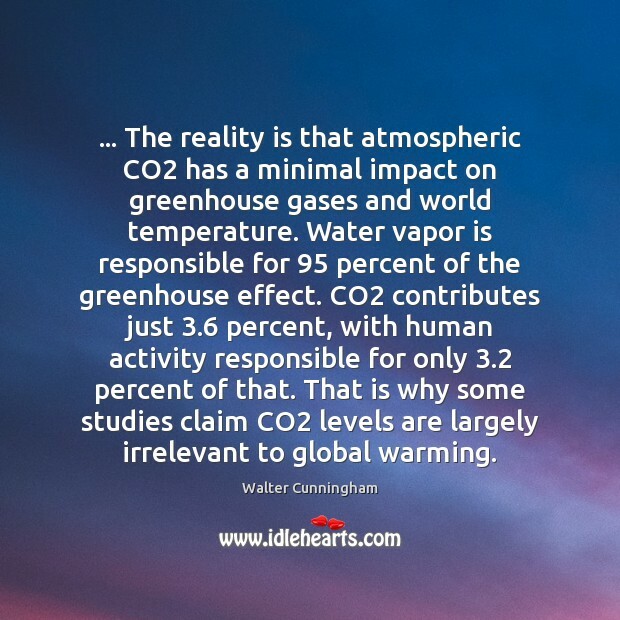 Water vapor is responsible for 95 percent of the greenhouse effect. CO2 contributes just 3.6 percent, with human activity responsible for only 3.2 percent of that. That is why some studies claim CO2 levels are largely irrelevant to global warming. 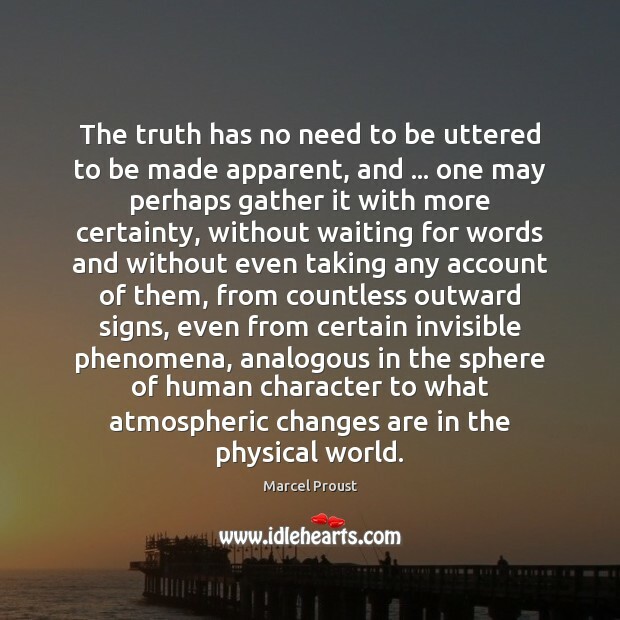 The truth has no need to be uttered to be made apparent, and ... one may perhaps gather it with more certainty, without waiting for words and without even taking any account of them, from countless outward signs, even from certain invisible phenomena, analogous in the sphere of human character to what atmospheric changes are in the physical world. 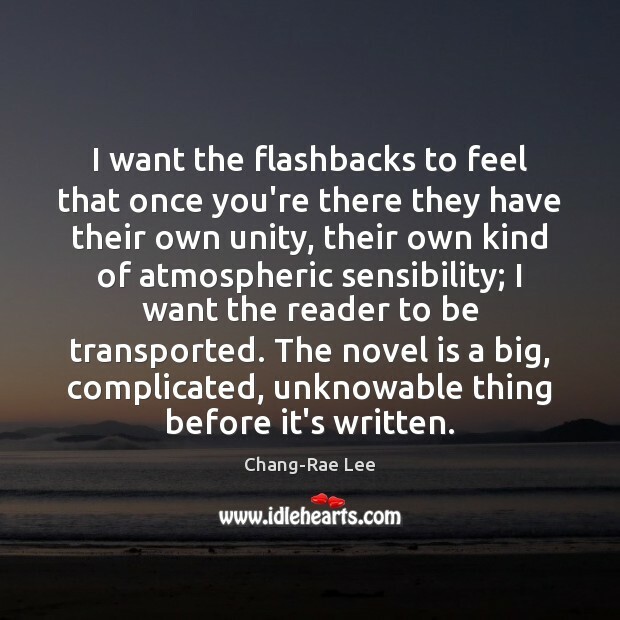 I want the flashbacks to feel that once you're there they have their own unity, their own kind of atmospheric sensibility; I want the reader to be transported. The novel is a big, complicated, unknowable thing before it's written. 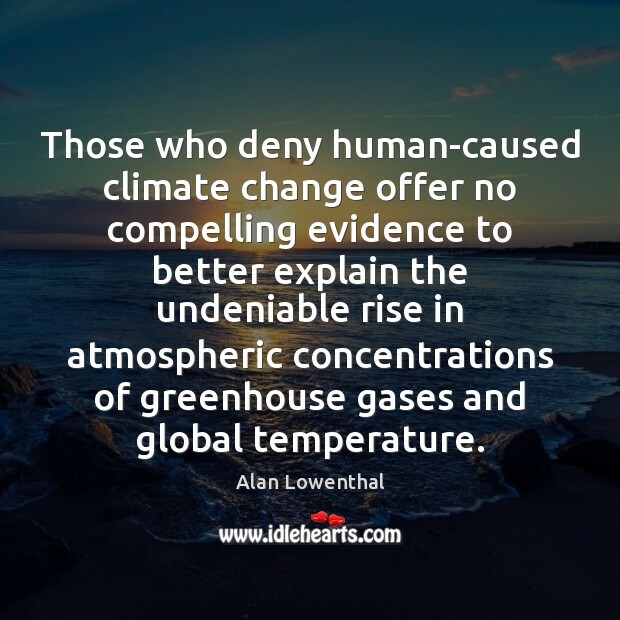 Those who deny human-caused climate change offer no compelling evidence to better explain the undeniable rise in atmospheric concentrations of greenhouse gases and global temperature. 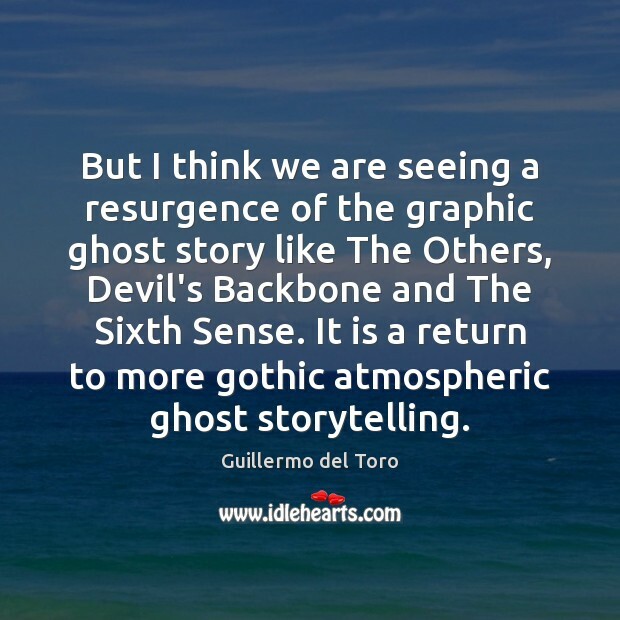 But I think we are seeing a resurgence of the graphic ghost story like The Others, Devil's Backbone and The Sixth Sense. It is a return to more gothic atmospheric ghost storytelling. 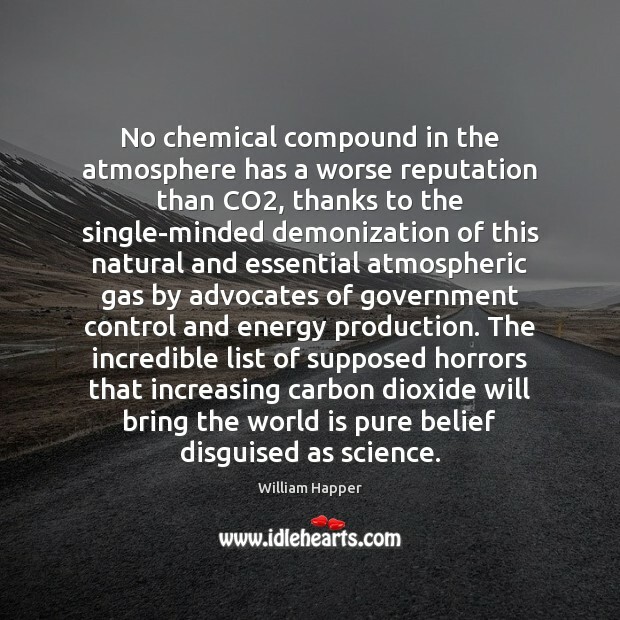 No chemical compound in the atmosphere has a worse reputation than CO2, thanks to the single-minded demonization of this natural and essential atmospheric gas by advocates of government control and energy production. The incredible list of supposed horrors that increasing carbon dioxide will bring the world is pure belief disguised as science. 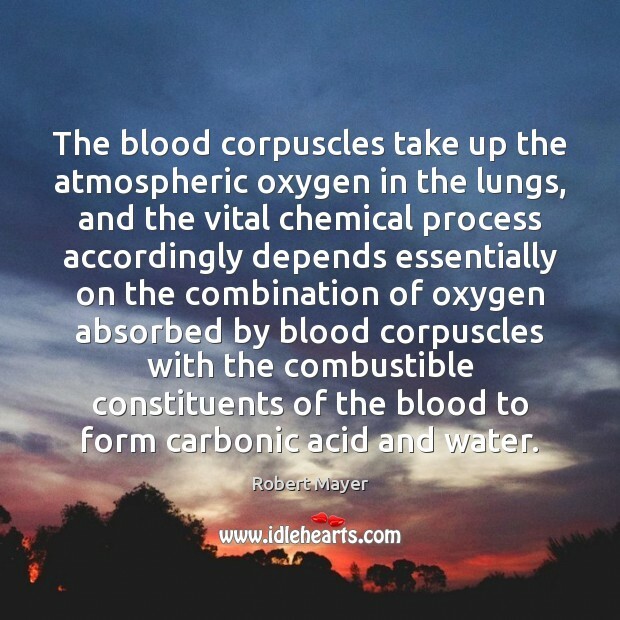 The blood corpuscles take up the atmospheric oxygen in the lungs, and the vital chemical process accordingly depends essentially on the combination of oxygen absorbed by blood corpuscles with the combustible constituents of the blood to form carbonic acid and water. The tragedy in his life already existed. 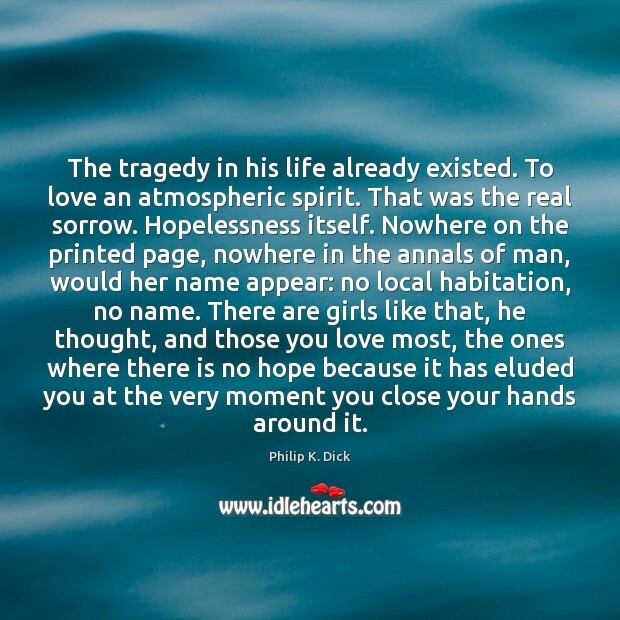 To love an atmospheric spirit. That was the real sorrow. Hopelessness itself. Nowhere on the printed page, nowhere in the annals of man, would her name appear: no local habitation, no name. There are girls like that, he thought, and those you love most, the ones where there is no hope because it has eluded you at the very moment you close your hands around it. 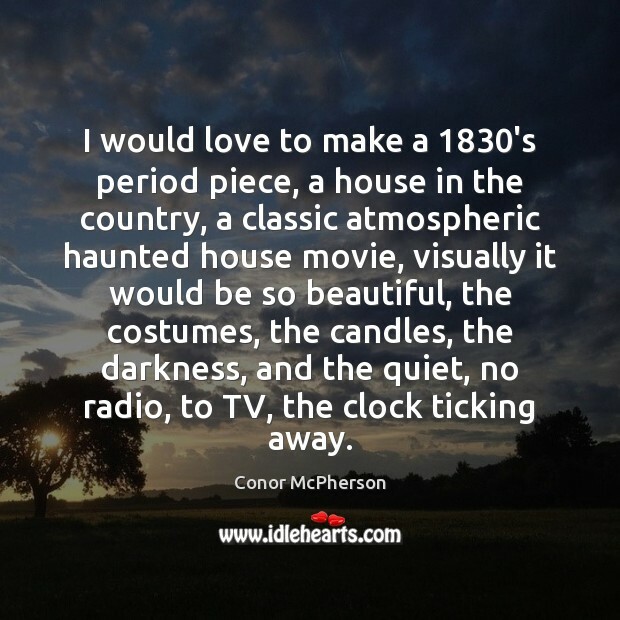 I would love to make a 1830's period piece, a house in the country, a classic atmospheric haunted house movie, visually it would be so beautiful, the costumes, the candles, the darkness, and the quiet, no radio, to TV, the clock ticking away. 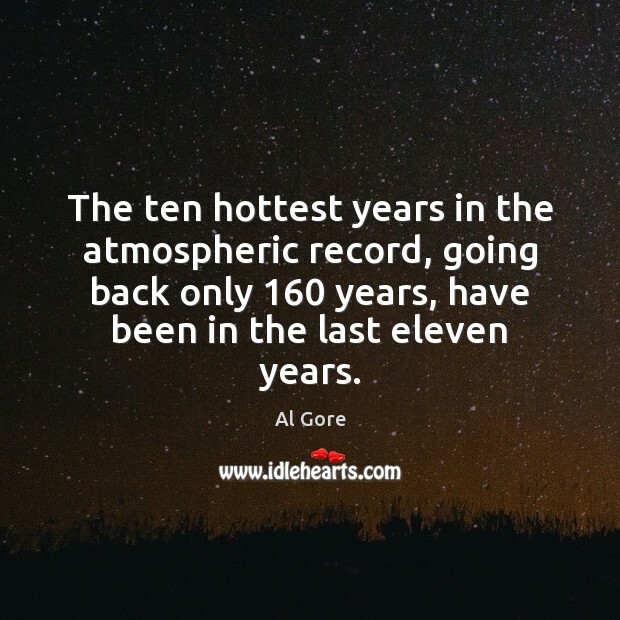 The ten hottest years in the atmospheric record, going back only 160 years, have been in the last eleven years. 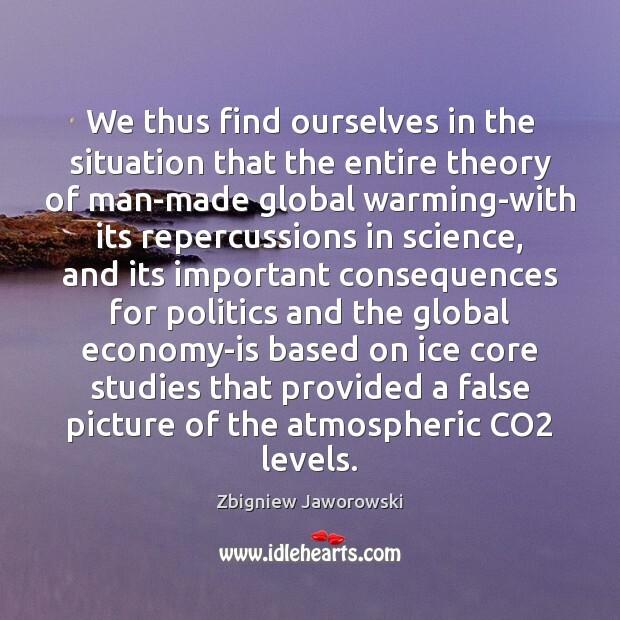 We thus find ourselves in the situation that the entire theory of man-made global warming-with its repercussions in science, and its important consequences for politics and the global economy-is based on ice core studies that provided a false picture of the atmospheric CO2 levels. 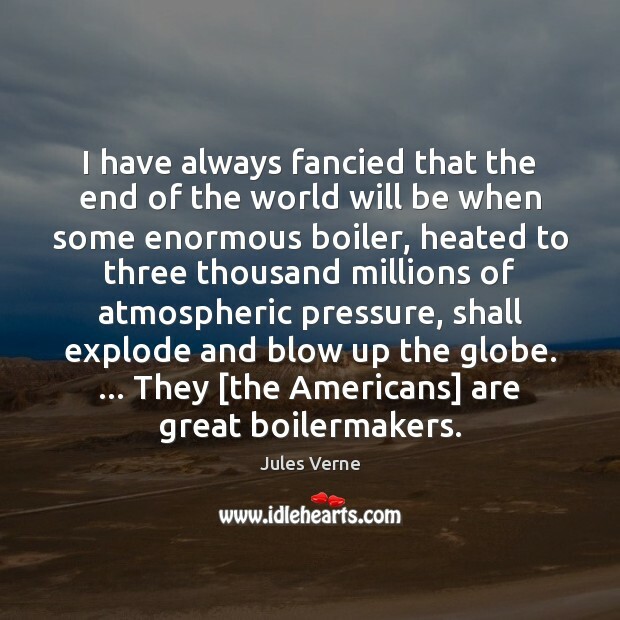 I have always fancied that the end of the world will be when some enormous boiler, heated to three thousand millions of atmospheric pressure, shall explode and blow up the globe. ... They [the Americans] are great boilermakers. 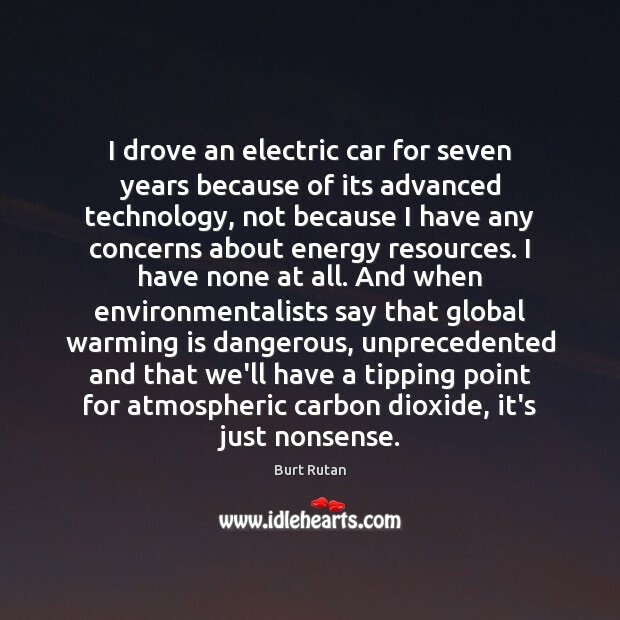 I am troubled by the lack of common sense regarding carbon dioxide emissions. Our greatest greenhouse gas is water. Atmospheric spectroscopy reveals why water has a 95 percent and CO2 a 3.6 percent contribution to the 'greenhouse effect.' Carbon dioxide emissions worldwide each year total 3.2 billion tons. That equals about 0.0168 percent of the atmosphere's CO2 concentration of about 19 trillion tons. This results in a 0.00064 percent increase in the absorption of the sun's radiation. This is an insignificantly small number. 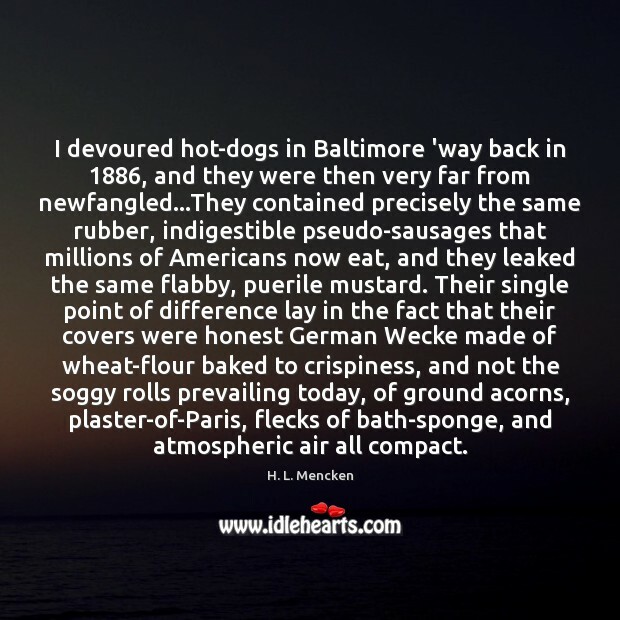 I devoured hot-dogs in Baltimore 'way back in 1886, and they were then very far from newfangled...They contained precisely the same rubber, indigestible pseudo-sausages that millions of Americans now eat, and they leaked the same flabby, puerile mustard. Their single point of difference lay in the fact that their covers were honest German Wecke made of wheat-flour baked to crispiness, and not the soggy rolls prevailing today, of ground acorns, plaster-of-Paris, flecks of bath-sponge, and atmospheric air all compact. 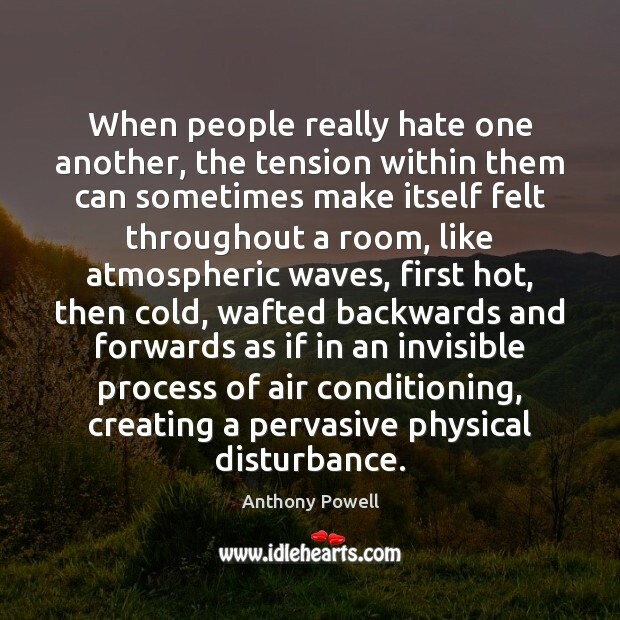 When people really hate one another, the tension within them can sometimes make itself felt throughout a room, like atmospheric waves, first hot, then cold, wafted backwards and forwards as if in an invisible process of air conditioning, creating a pervasive physical disturbance.